Click here to listen to The Expert Slot with Dr Uchenna Okoye on caring for teeth and enhancing a smile. 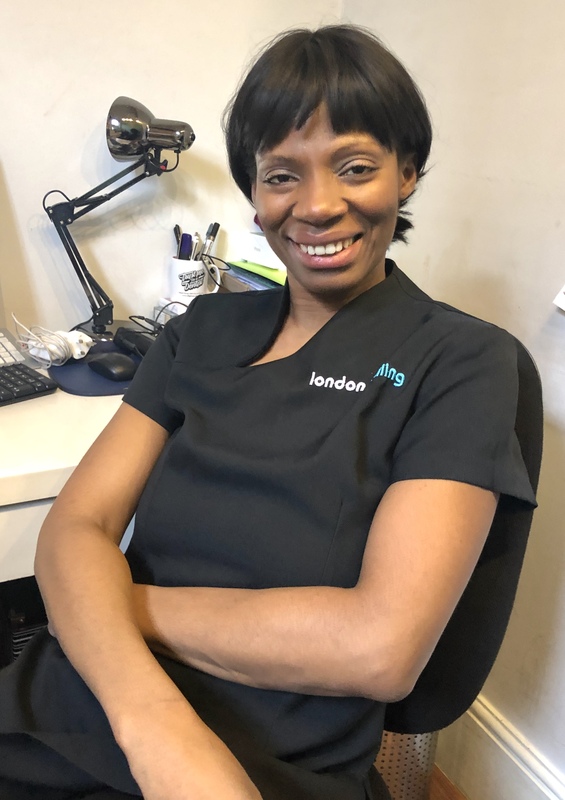 As a cosmetic dentist and Clinical Director of London Smiling, Dr Uchenna Okoye has overhauled hundreds of smiles – mine included. What struck me as remarkable about Uchenna’s work is not only that she’s conservative, only making changes where necessary, but also that she’s got an excellent eye for what looks ‘right,’ making her taste as important a part of her renown as her technical ability. In this Expert Slot episode, we talk about ideal home care for teeth, and Uchenna breaks down the elements of a better smile, explaining best practise for whitening, straightening, and tidying up teeth.